I am asking $240 for the pair plus shipping. Shipping should not be more than $25. If my PM gets full just text me. 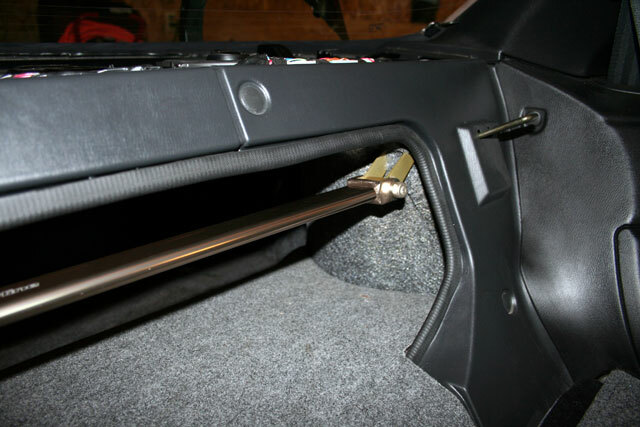 The rear strut bar is mounted below the rear cover inside the trunk correct?